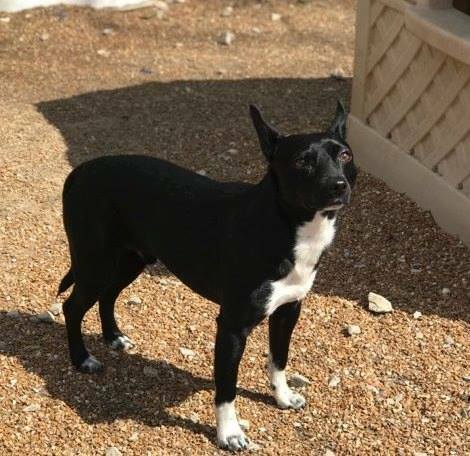 3 year old Rat terrier mix male. Sweet as can be. Needs a fenced yard. House trained. 18 lbs. Good with other dogs. 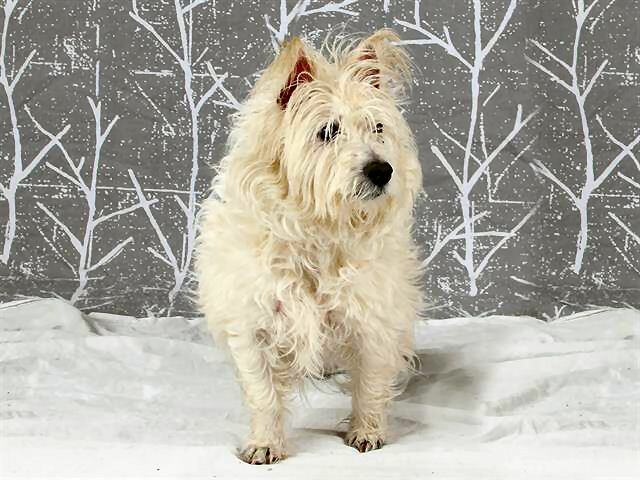 He is an 8 yr old male West Highland Terrier. 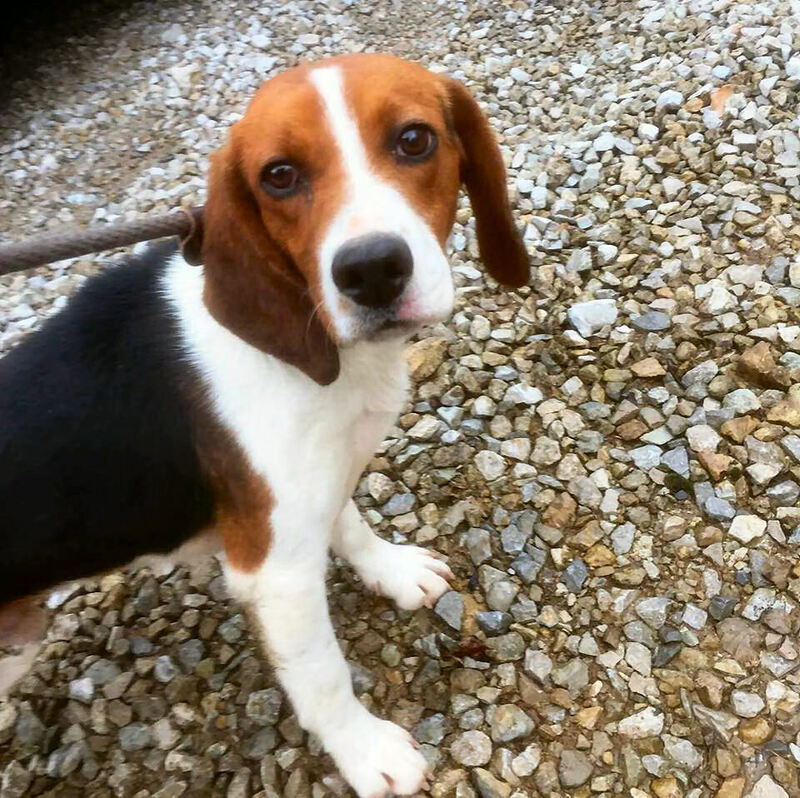 He is very sweet and will make a wonderful addition to a lucky family. 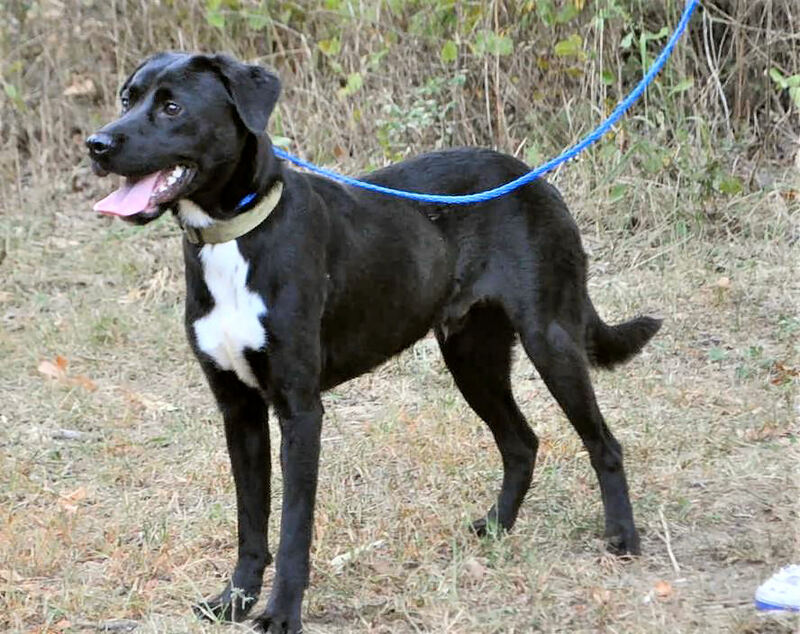 Scout - 1.5 year old Lab/Pointer mix male. Very good boy, active, house trained and about 75 lbs. Reno and Cooper - born 8-14-17. Brother Beagles. These boys were saved from animal control after being allowed to run at large almost all their life. Reno is shy and does have a bite on his record because when someone was trying to rescue him they trapped him in a corner and he nipped them. 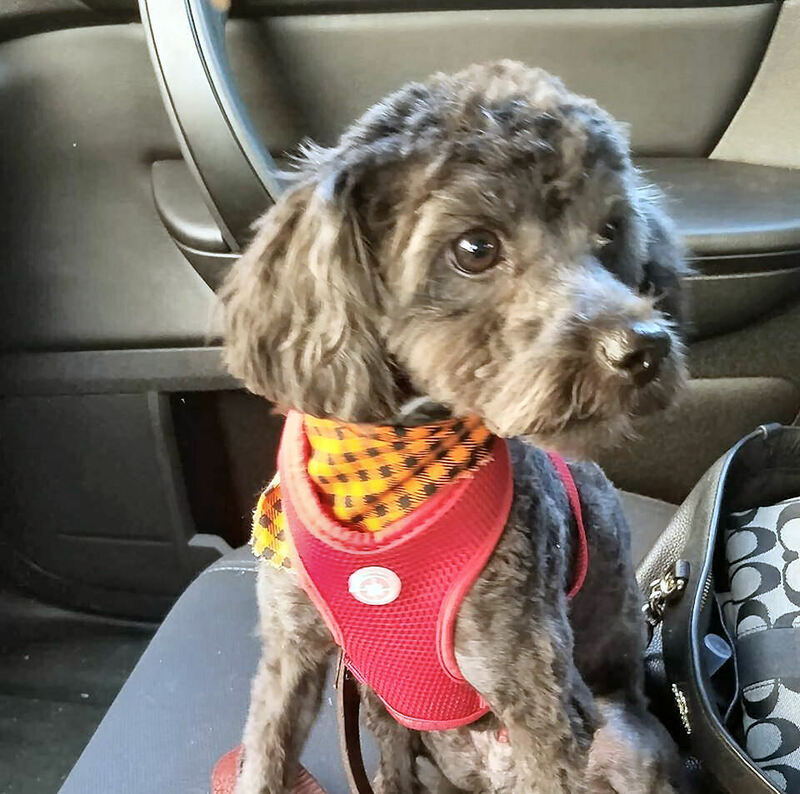 he has not shown any aggressive traits with us and enjoys very much the company of other dogs, Cooper is more out going and helps Reno with that. We would like to see them go home together, but know that is a tough goal. If you love Beagles these two will melt your heart. They are really both nice and love being petted and getting belly rubs. Meet Fit Bit, our newest rescue from Alton Animal Control. He was picked up running at large and no owner ever came for him. 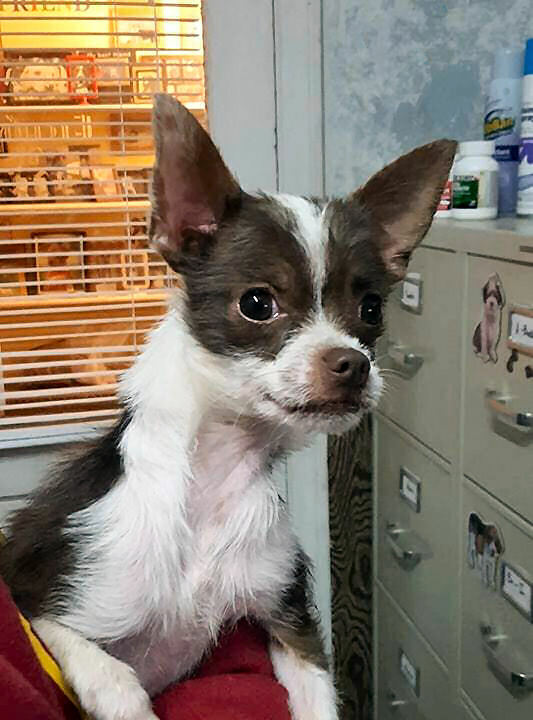 We think he is a Yorkie/Chihuahua mix, he is about 2 years old and friendly as all get out! Seriously super adorable, he may weigh all of 4 lbs. He has long hair but due to matting it was shaved. He is White/Brown and silver on his back. He is very friendly and loving. 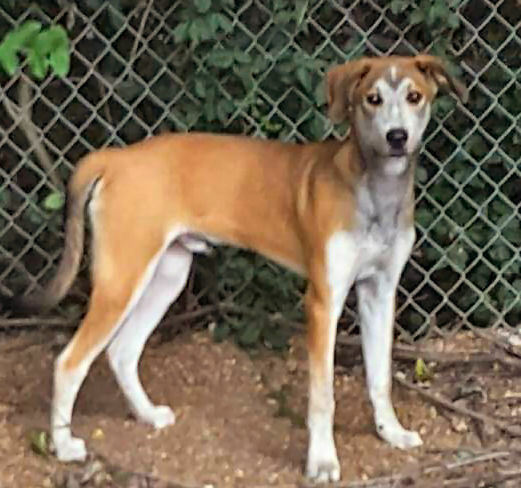 Ollie - 1 year old Bassadore (Basset Hound/Lab mix) male. Great with other dogs and all people. Needs 6' fence. 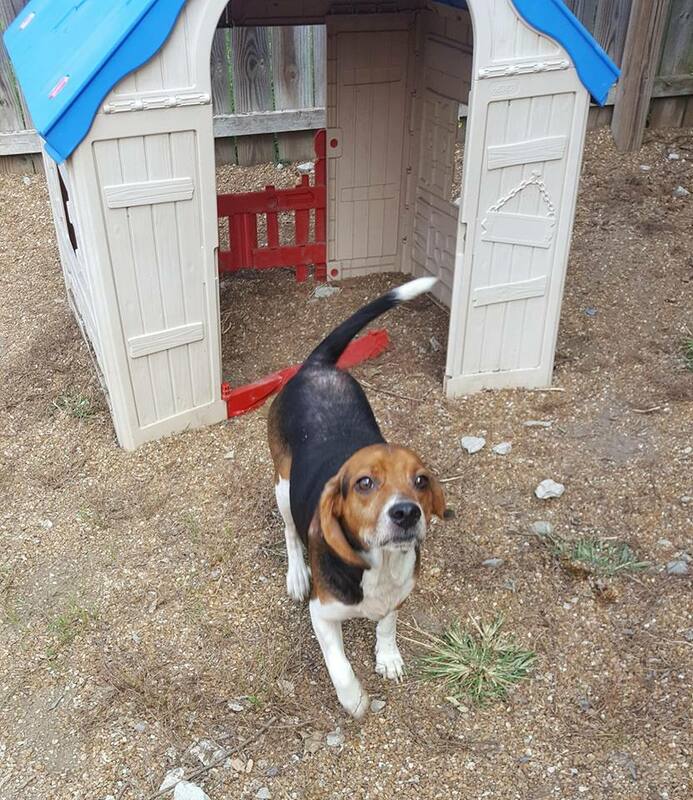 Meet Willy Wonka our newest rescued Beagle. He is approximately 4 years old. Very cuddly and friendly. 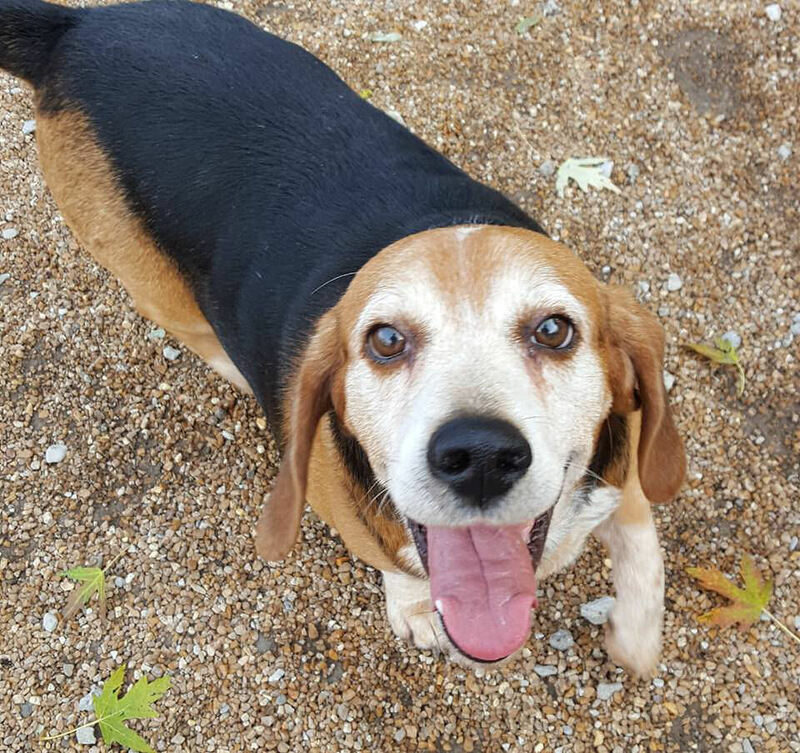 He plays well with other dogs and likes all people. He was saved from the streets of Alton with flea dermatitis so he is being treated and is healing now that he is flea free. Doc -Aussie/Border Collie mix male puppy - born 6-28-18. Active, Fun-loving, social with all people and other dogs.